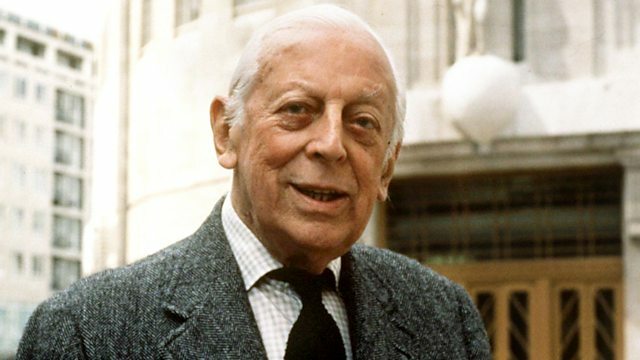 Alvin Hall concludes his trip through the USA revisiting Alistair Cooke's Letter from America. He travels to Washington DC to reflect on a letter about the war in Vietnam. Alvin Hall concludes his trip through the USA revisiting Alistair Cooke's Letter from America. This week he travels to Washington DC to reflect on a letter about the war in Vietnam.